We were both honored and delighted when the Royal Photographic Society contacted us a few months ago when they were looking for a powerful and striking image to be the face of their marketing for the Society in 2011. The image finally chosen was one from the 'Little Miss Innocent' series that was shot earlier in the year by photographer Tim Wallace. 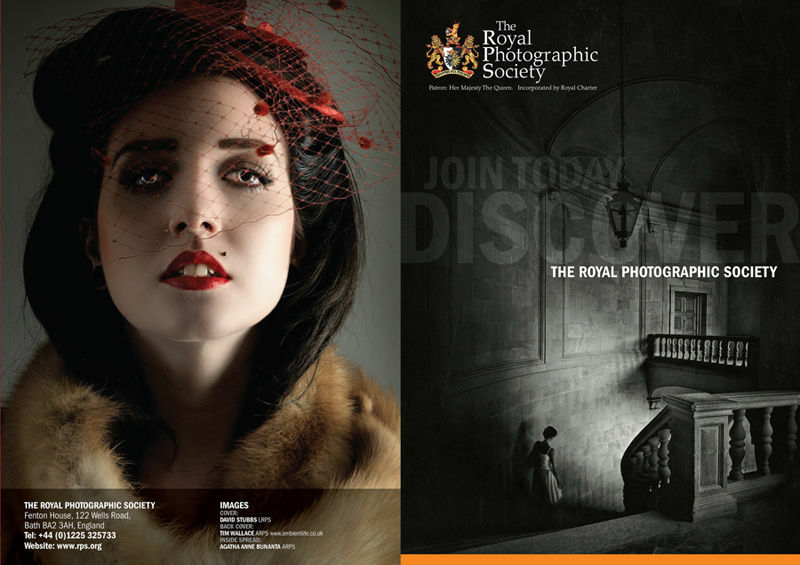 The Royal Photographic Society was founded in the United Kingdom in 1853 as The Photographic Society "to promote the Art and Science of Photography". In 1874 it was renamed the Photographic Society of Great Britain, and in 1894 it became The Royal Photographic Society of Great Britain with the permission of Queen Victoria. 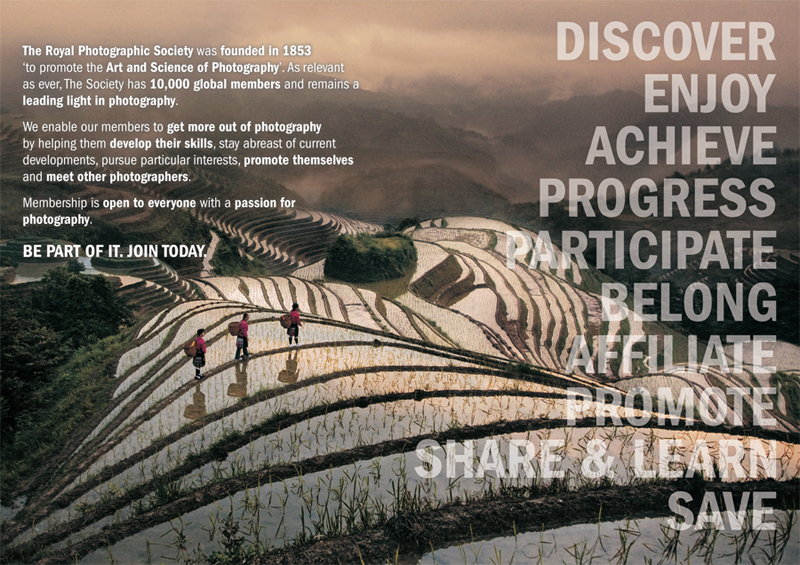 The Royal Photographic Society was granted a Royal Charter in July 2004 and today has members all around the globe as it continues to promote good practise and creativity within the photographic community.